Rock’in Cross Platform Mobile Dev with Russ! Two sessions in one! Join Russ as he kicks off his Florida Tour. This will be the only Tampa/Sarasota location on the tour, so be sure not to miss it! Details of tour to follow. Also, see “Improving Your App Quality”, details below! Join Microsoft MVP and Raygun Community Evangelist Russ Fustino in this hot off the metal session as he shares insights into the trials, tribulations and joy of building the officially endorsed Jethro Tull App. Share the excitement as Russ “tells all” about creating his Jethro Tull app. The app is now published for Android and iOS, Windows Store and Windows Phone. How did he do it? 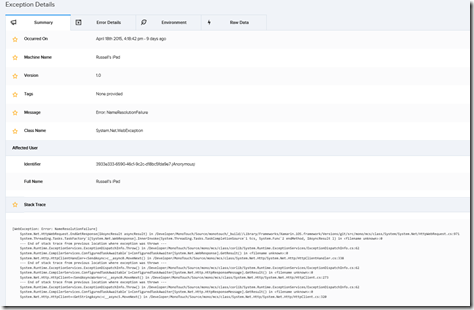 Is Xamarin Forms the real deal? Bio: Russ Fustino is a MVP and Raygun Community Evangelist and a highly experienced software evangelist. He has developed and published Windows Store, Windows Phone 8.1 Universal, Xamarin iOS, Android and WP 8 apps. He is a former Developer Evangelist for Xamarin, ComponentOne and Microsoft and is CEO of Fustino Brothers, Inc (FBI). 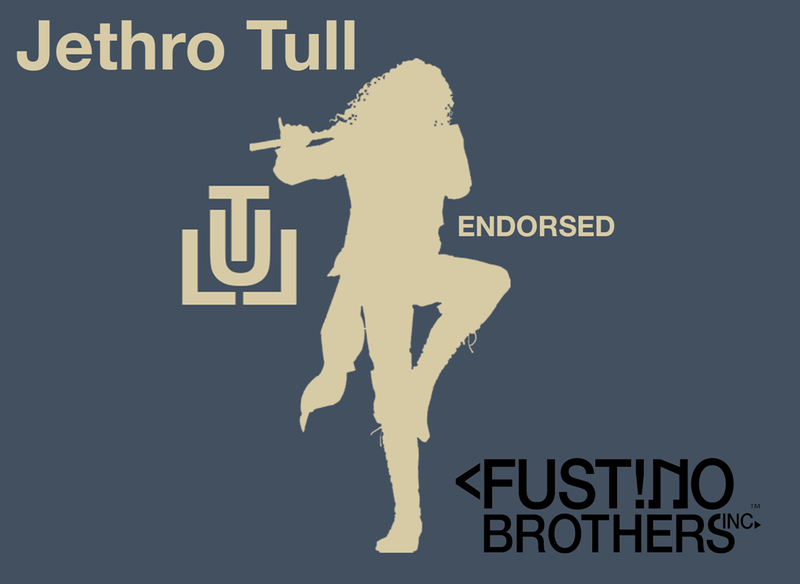 FBI Tull apps are officially endorsed by Jethro Tull. Russ has a passion for software development and tools through conveying technology via live seminars, webcasts, blogs, photos and internet video productions. Russ is a Microsoft Most Valuable Professional (MVP) in Client Development and an INETA Lifetime Achievement Award winner for helping educate, entertain and enlighten over 1 million programmers. Russ co-heads up an INETA group: Mobile Application Developers Tampa (MADTampa – www.madtampa.com ). Check out Russ’ blog at www.russtoolshed.net/blog and follow @RussFustino. Join the Mobile Application Developer Meetup Group in Tampa, Florida! Meeting Dates Set for 2015! Is Xamarin Forms the real deal? Join MVP Russ Fustino as he shares insights into the trials, tribulations and joy of building the Endorsed Jethro Tull App. Hot off the metal topics covered include: background images in the app (that are not distorted), using custom renderers, using embedded resources, XAML markup for Tablet and Phone, instrumentation, custom view cell, image sizes, third party controls including Mr. Gestures, Circle Image Control , Xam.Plugins.Settings as well as portrait and landscape orientations. Also, he will cover some gotcha’s on the submission process to Amazon Store, Google Play and The App store including: setting up a test team, app size limitations on Android, iTunes and Apple logos, competitive mobile platform stores for iOS apps, in app purchases and third party endorsement proof. Join MVP Russ Fustino as he shares a great error reporting tool that is fast and reliable, no matter what the load. 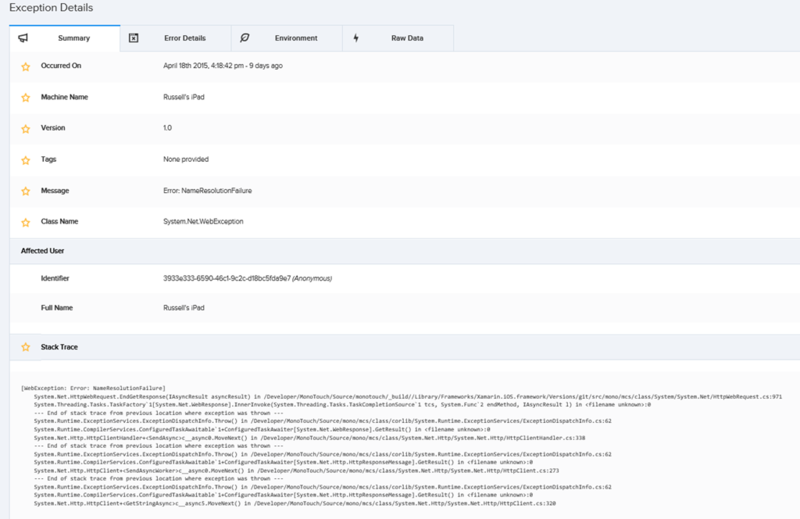 See how he used Raygun this during the development cycle to help debug errors and some weird bugs for the Endorsed Jethro Tull app. It is also great for the production environment and gives you real time data and affected user information. Be proactive and fix errors before your users hound you down. 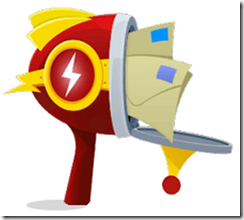 See an overview of Raygun and the many supported platforms as well as integrations.